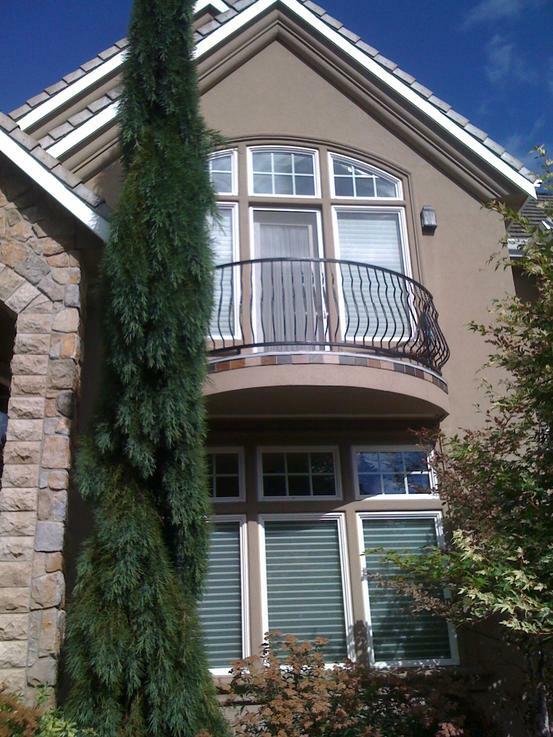 Exterior Remodels, Siding, Windows, Doors, Trim, Stone Veneer. You will get a fast and friendly response. We look forward to working with you! We have the experience to take your project to completion. Halgren Construction has over 10 years experience in the industry of remodeling allowing you to access an efficient and skilled team to help with your dream home or office remodel.